Living Legend to the right along with Shockalock NYC’s 1st Locker to the far left. 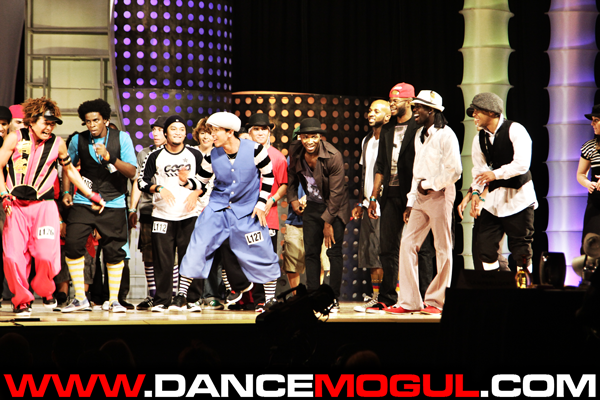 Dance Mogul Magazine had the Honor to sit down with Don “Campbellock” Campbell to hear his story of how he created the Locking Dance. 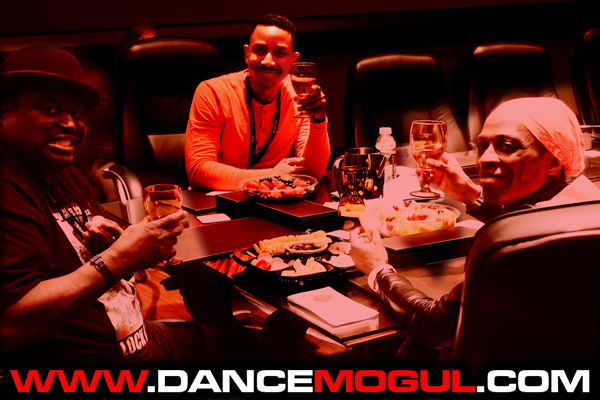 Don Campbellock Campbell’s interview with Dance Mogul Magazine’s will be televised one day. 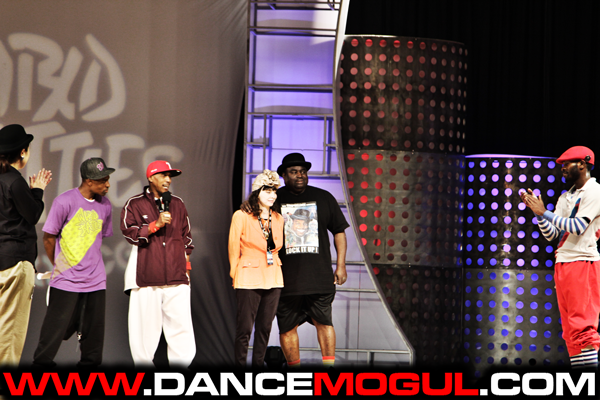 Mr. Campbell’s dance style Locking was noticed by well-known Dancer Toni Basil. The Lockers Dance Group was formed and the rest was history. You would see them every Saturday on Soul Train and various late night television shows. Toni Basil helped the Lockers reach International Fame and Icon status. Don “Campbellock’ Campbell Pre-Dates Hip Hop, his Locking Dance helped to Revolutionize and shape Street Dance as we know it today. 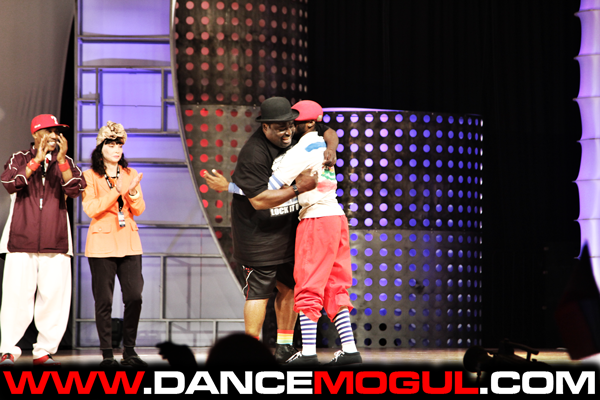 Mr. Campbell is Dance Mogul Magazine’s choice to receive the first every Life Time Achievement Award Given to a Dancer on behalf of his Humanitarian effort to unite the World through DANCE & CULTURE. 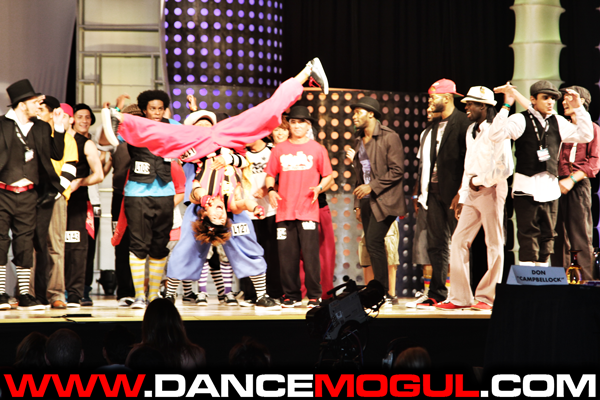 Dance Mogul Magazine presents a Tribute to Mr. Don “Campbellock” Campbell a living Legend and Icon.